Happy Tuesday!! 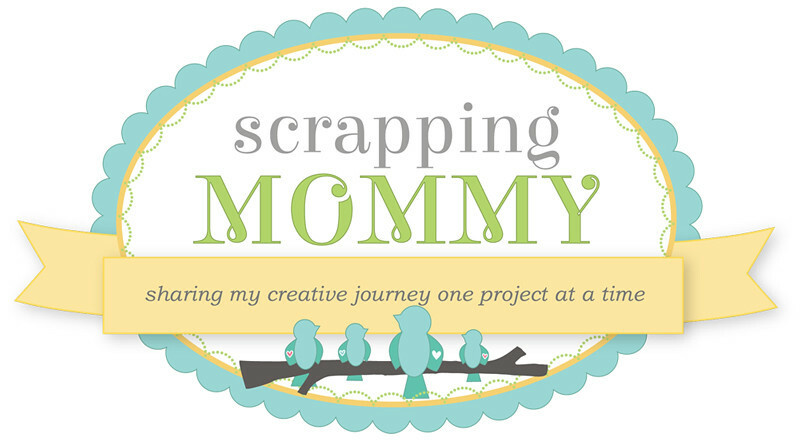 I am back to share another project on the Peachy Keen blog today. I am so lucky to get to join the very talented Peachy Keen Designers for their sketch challenge this week over on the Peachy Keen Stamps Challenge blog. I just love sketches!! I have two little princesses at home that are Oohing and Ahhing over this fairy princess card and wand. 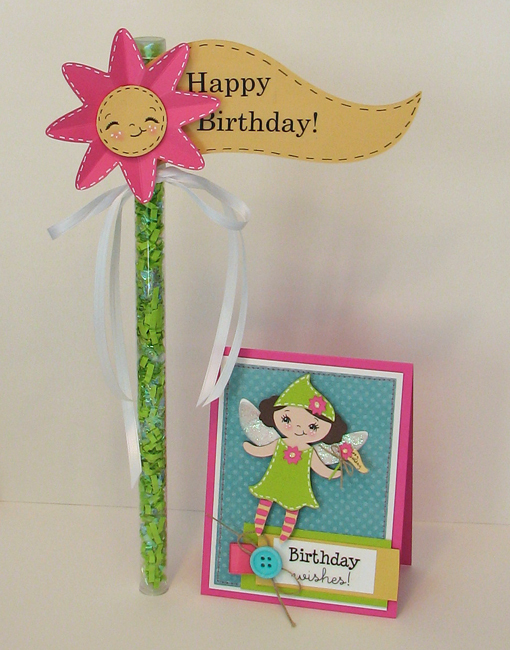 I used the Princess Face Assortment for both the fairy princess on the card as well as the face of the flower on the wand. Aren't these colors so fresh and fun?? All cuts are from my Cricut with Once Upon A Princess cartridge. 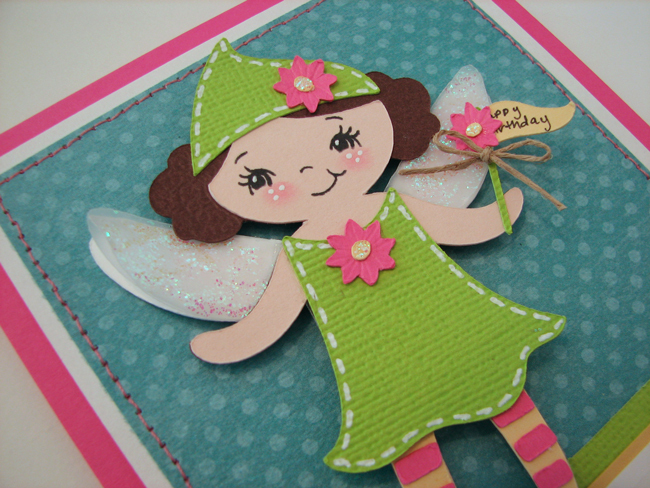 The fairy princess is cut at 3 1/2 inches. I cut out her wings three times....once in white and twice in vellum paper. I then added some glitter glue to the top layer of vellum as well as glitter to the flower centers. 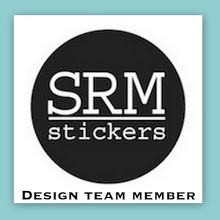 That super cute sticker is from SRM Stickers. The wand is from SRM Stickers and I filled it with left over Easter grass from my kids' Easter baskets to match the green wand the princess is holding on the card. Great way to recycle, huh?? These tubes are so fun to create with. I have filled them with candy and added a rainbow at the top. You can see the candy filled rainbow wand in other posts here on my blog. Leave a comment on the Peachy Keen Stamps blog under all of my posts this week as well as here on my blog under each of the Peachy Keen posts for the week. At the end of the week, I will randomly draw a winner for these super cute stamps. 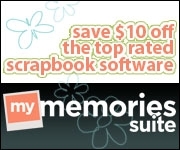 That is a total of 10 entries if you leave a comment under each post on both blogs each day. You have until the end of the day on July 15th to get your comments in. I will draw a winner on Saturday July 16th. Good Luck!! 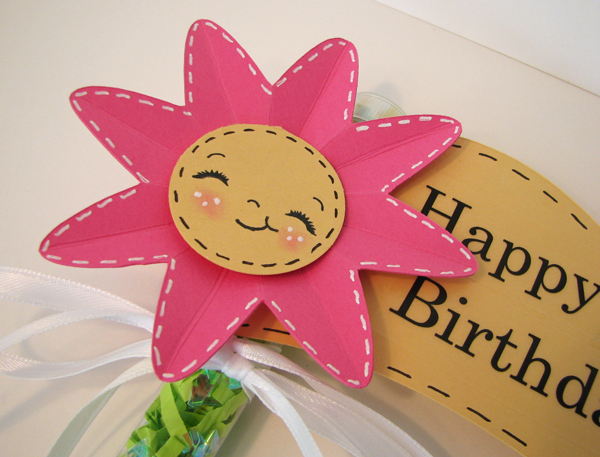 Check back tomorrow for a stinkin' cute card with Peachy Keen cuteness added in!! This is definitely my favorite card so far! This is so super sweet and the details like putting "happy birthday" on the flag are so perfect! Wonderfully and beautifully done! Such a cute card. I love the details you put on it. Love everything about this card!! It is so cute!! I love this fairy! She is adorable! I love the wand! Amy your card is so adorable today! This is the cutest card! The wand is really fun too! I can see why your little girls are oohhhing and awwing over this. I absolute adorable! The card is wonderful and love the wand! What an adorable project. Love what you did with the wand. A little girls delight. Thanks for sharing. Such a CUTE card! Thanks for the chances to win and to cultivate new ideas! Love the colors you used! SO pretty! Great colors--very cute! My granddaughters would love it. My granddaughter would love both just as much as I do. Great colors and thank you for mentioning the sizes - I have that cartridge but not the pk stamp set - ahh I might have to break down and purchase it. Your card is amazingly cute!! I love that cart!! Came over from pk blog! her wings are adorable! This is adorable Amy!! I love your attention to detail. The vellum wing, the stitching and all the extra's are just awesome. Great job! This is too cute. I love this little princess cut. She has great wings. So sweet...what a pretty card. 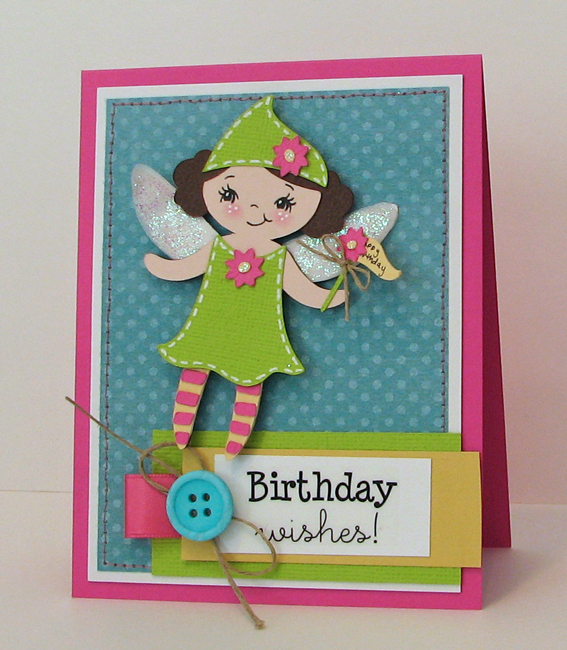 Thanks for the chance to win some PK stamps.--Pat N.
This is so adorable!! I love that little fairy! Her face is perfect! Great Job!! I love bright happy colors that make me smile. Cute cute project. TFS. Love your princess card. Don't you love this cart. I make things for my grandaughter all time. Awww....what little girl wouldn't love to get this? Adorable card! I love all the added pen detail. Your card is adorable, and that wand is Genious!! I know a few little princesses that would love to have one like that.